Synchrony Financial has been building up momentum for over 80 years, helping businesses and consumers realize their dreams by offering their customers the right tools, technology, service and flexibility to do so. 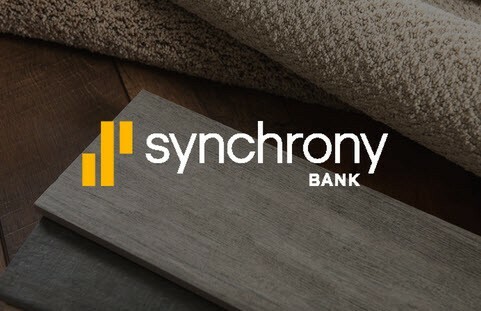 A&M Flooring & Design Center has built a long-term relationship with Synchrony, engaging them to provide affordable spending & saving products to our own clients. Easily manage your account on their online platform, at home, in-store or on the go.